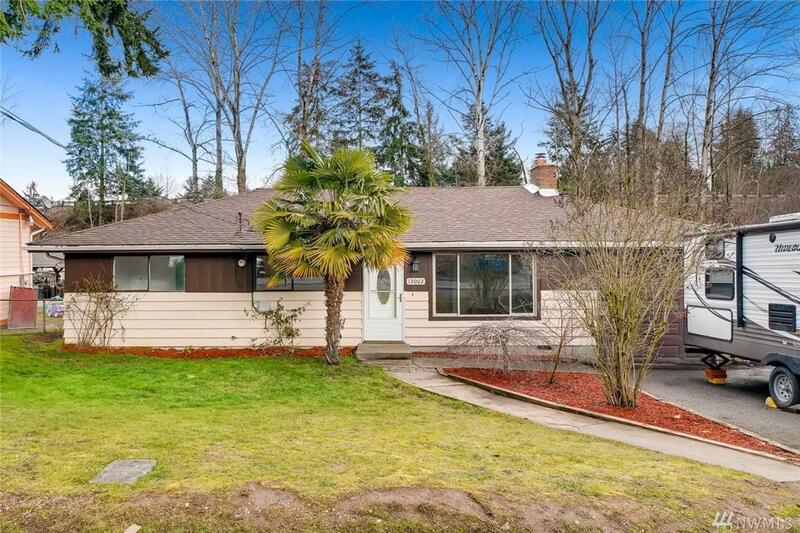 Don't street appraise this home; it is located in a peaceful setting w/easy assess to Downtown Seattle & SeaTac Airport. 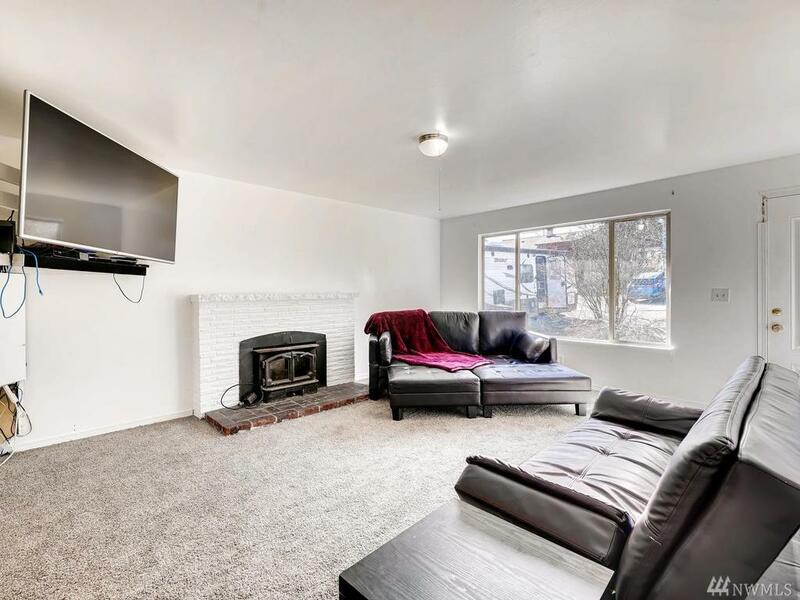 Freshly painted 4 bed, 2 bath home with 1/car attached garage is ready for your vision. 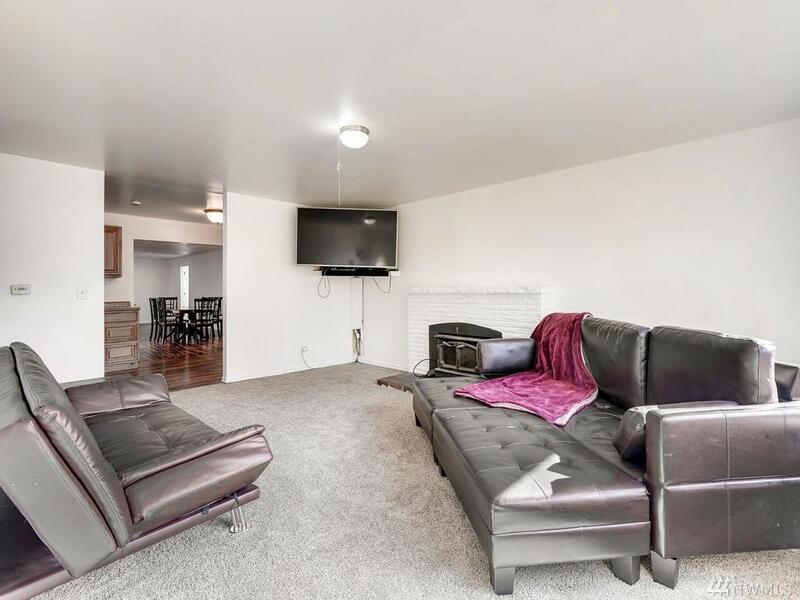 Priced to sell, the kitchen has been updated with newer cabinets, granite inspired countertops and hardwood floors. Refrigerator & W/D go with the seller. 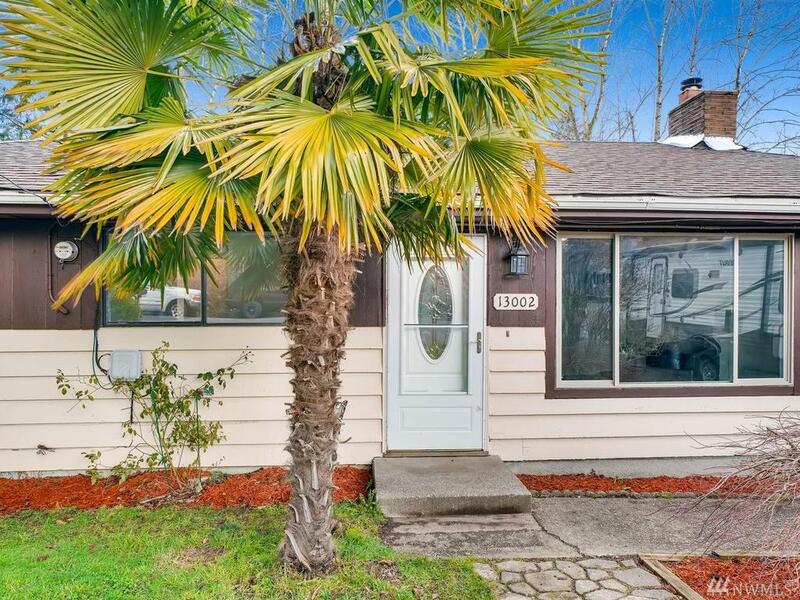 Fully-fenced back-yard, large deck, woodburning FP and new doors. 12-month home buyer warranty included.